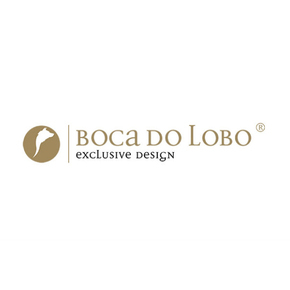 If History is your interest or even if you just appreciate beautiful pieces of art, you will be sure to fall in love with the Heritage Nightstand by Boca Do Lobo. Inspired by the Azulejo – a traditional hand-painted tile in Portuguese culture that tells rich tales of Portuguese history – this stunning masterpiece is a symbol of Portuguese heritage. A double-drawer nightstand made of cool blue and white tiles, the Heritage Nightstand also features an interior fully lined with gold leaf. To customise and invite a piece of Portuguese History to your bedroom, contact the seller.